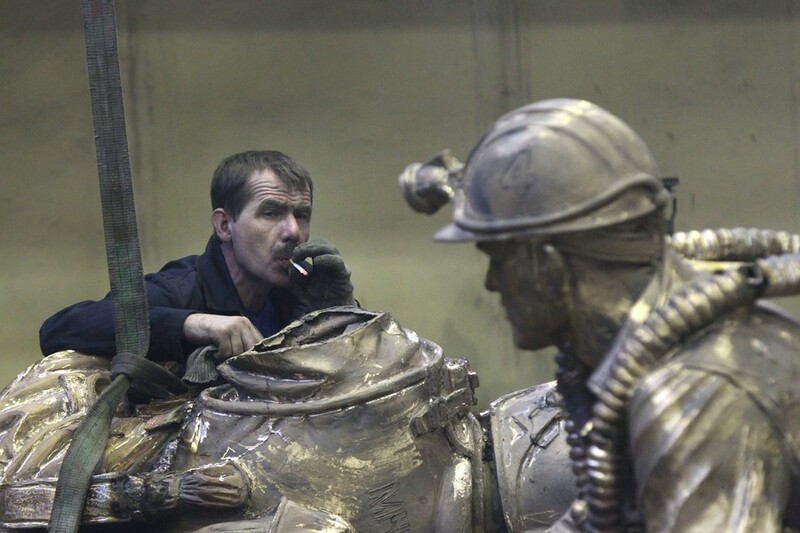 Russian politician Vladimir Zhirinovsky is the founder and leader of the Liberal Democratic Party of Russia (LDPR), which sits in the State Duma. 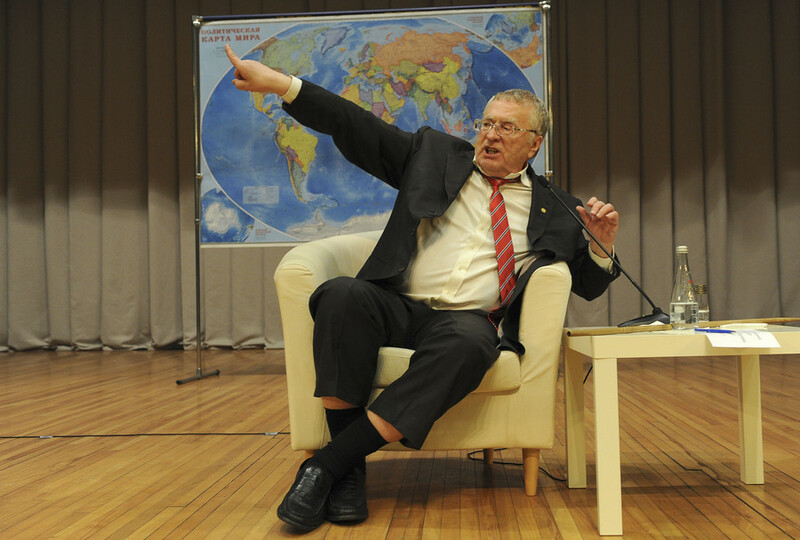 Zhirinovsky is a candidate for the 2018 Russian presidential election. Have you ever dreamt of taking it out on your boss? 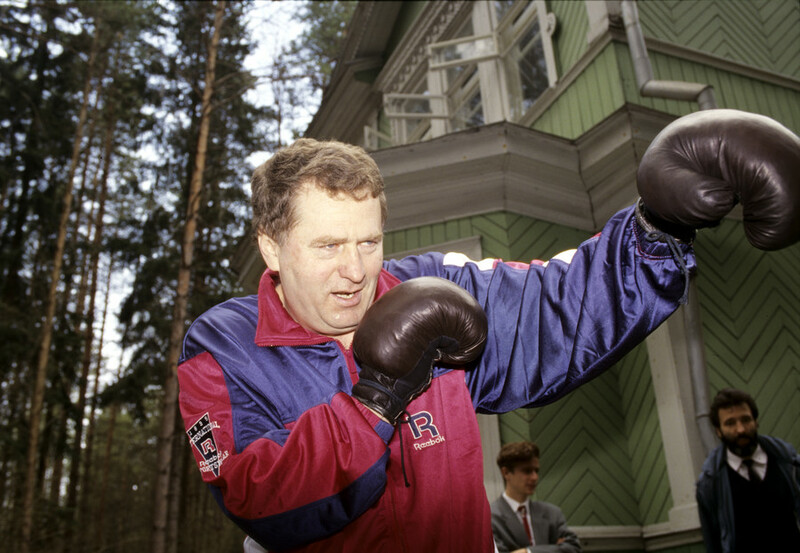 Here you are – Russia’s controversial nationalist leader Zhirinovsky says a punching bag in the form of himself will help remove stress from his office. 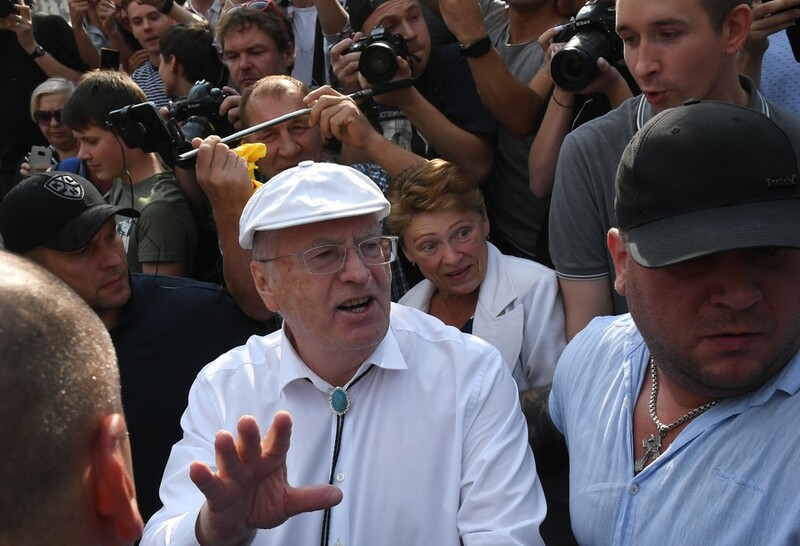 Veteran nationalist leader Vladimir Zhirinovsky was involved in a brawl with a protester in Moscow before being thrown to the ground by another one in an angry crowd. 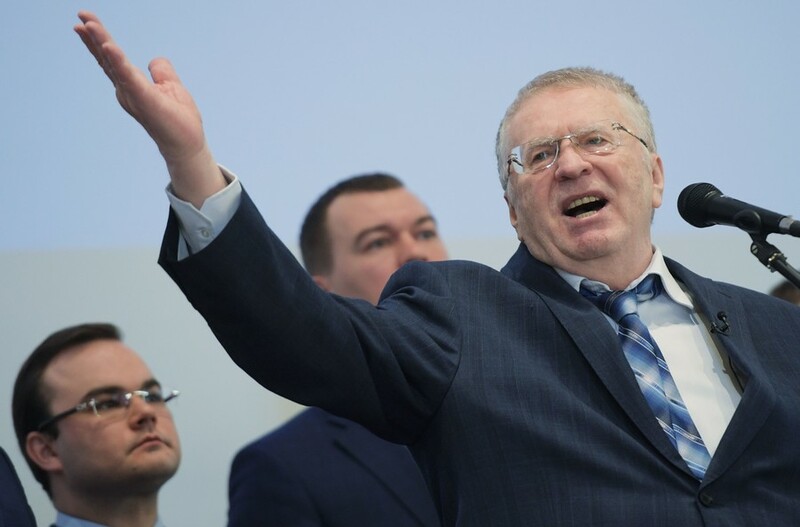 Nationalist politician Vladimir Zhirinovsky says the Russian president should stop reading reports and analyses from the various regions and start basing his assessments simply on the number of happy faces seen on public web cams. 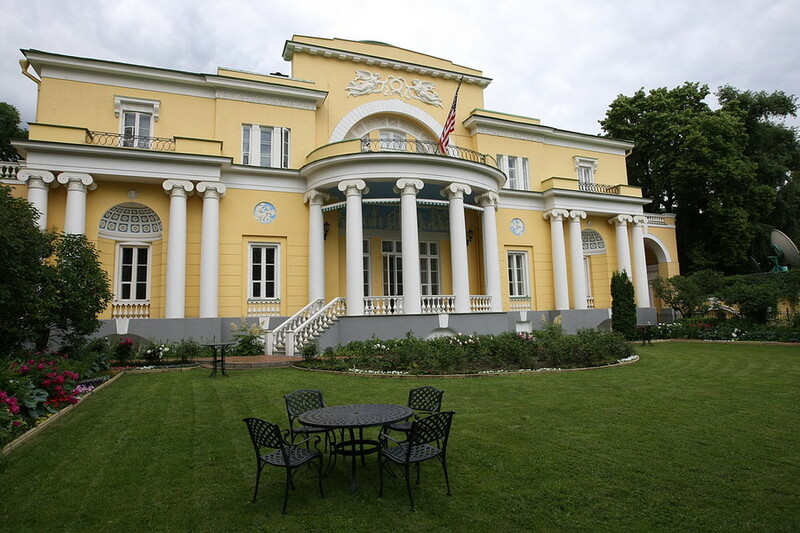 Vladimir Zhirinovsky has proposed having the US ambassador expelled from the famous Spaso House residence in Moscow, and suggested that his party should occupy the building after it becomes vacant.